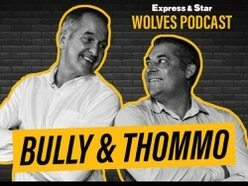 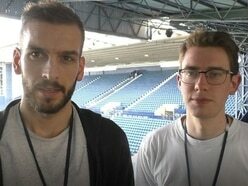 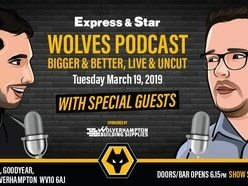 Nathan Judah and Tim Spiers are back with their latest E&S Wolves Podcast as they discuss the 3-1 defeat at Southampton. 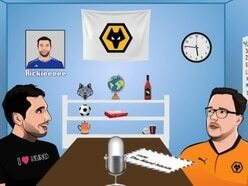 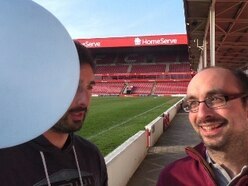 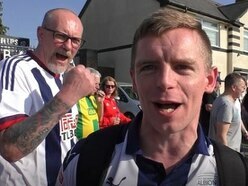 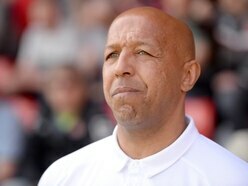 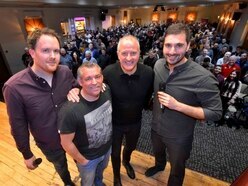 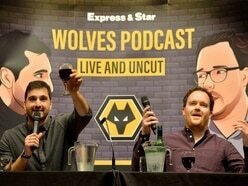 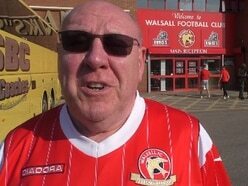 E&S Wolves Podcast : Episode 113 - Don't gnocchi Wolves' chances on Saturday night! 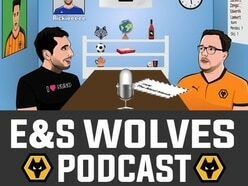 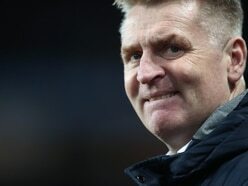 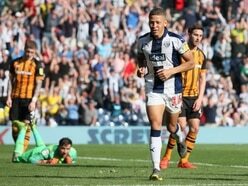 E&S Wolves Podcast - Episode 105: Windy Wolvo!